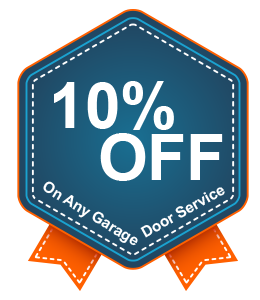 Homeowners in the Brooklyn, NY community know they can depend on Central Garage Doors for any type of repairs for their garage door. 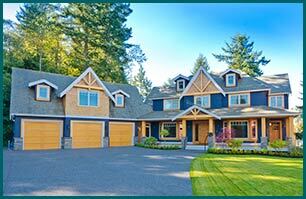 At each job, our staff makes sure that they meet or exceed industry standards for garage door repairs. They respond quickly to requests for help and offer exceptional service upon arrival to your location in Brooklyn, NY. You never feel like you need to compete for attention with our service technicians. They practice active listening skills to make sure that they understand your issue. Next, they assess the problem and consult with you on the best way to proceed.